Owning a horse is a huge commitment and not everyone is suited to own one. Some first-time owners tend to choose based on the horse’s physical appearance, which should not be the case. Buying a horse takes plenty of research. If you neglect to do research, you might be needing equine legal solutions provided by equine attorneys in order to solve your problems. It is always better to keep away from these problems from the start. In order to help you, here are five things you need to know about owning and looking after a horse. We all know that owning a horse is not for those with a light wallet. Aside from the cost of the horse itself, you should also think of the other things that you need to purchase over the years in order to provide the best care that your horse deserves. The cost of a horse typically depends on what type of horse you need. If you are purchasing a horse to go out and have fun, you might be able to get a cheaper horse than if you are looking to buy one that you want to enter into competitions. You should also make use of equestrian clearance sales wherever possible. 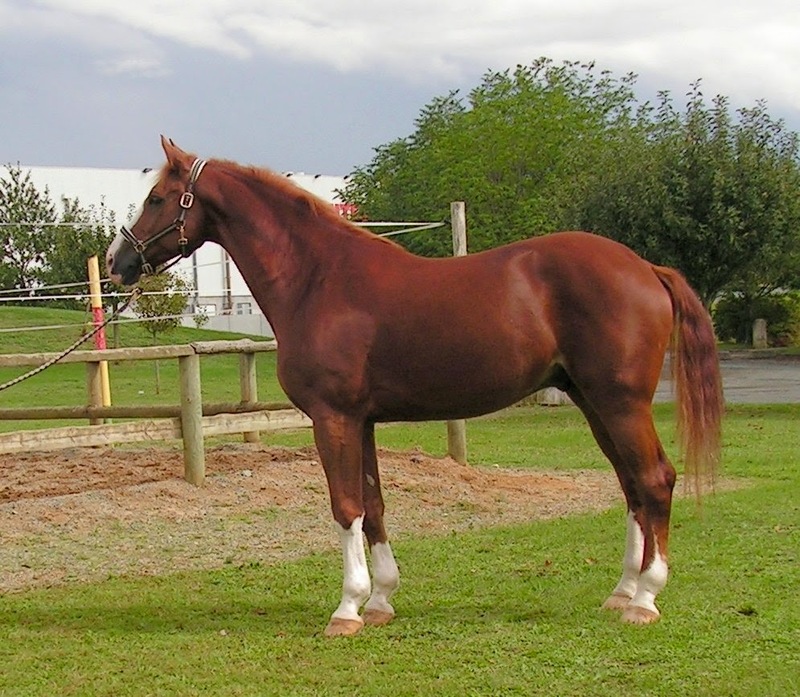 Several horse sellers offer horse leasing options to buyers. With a leasing arrangement, you can pay partial price for the horse and get to experience riding it. There are also sellers that offer full lease wherein you get to take over the responsibilities of taking care of the horse. Talk to your horse seller about the different options that you have before making a purchase. Just like other animals, horses have needs that you should provide so that they can live a healthy and happy life. First, you need a trusted veterinarian who specializes in equines so that you can be sure that your horse is always healthy. Second, you need a shelter for your horse, especially during the hot summer months or the cold winter days. Stables need to be constructed in such a way that your horse will be comfortable and safe. In addition, the stable should have a good ventilation and drainage system. Other things you need to provide are food, water, and horse riding accessories. Horses are adventurous animals. Know that your horse should not be kept in the stable or tethered for long period of time. They need time to socialize with their fellow horses or with their owner. Take time to exercise your horse at least once a day. By doing this, you will be forming a bond with your horse and also improve its skills and it grows. Just like other animals, horses can have parasites and worms. Observe if your horse has symptoms such as itching, poor performance, poor stamina, or diarrhea. These are signs that your horse may have a parasite. Seek medical attention immediately to prevent the parasites from hurting your horse further. These are the things that you need to know before your purchase a horse. Before purchasing an equine, you should do the necessary research in order to have a smooth transaction and a happy life with your horse.